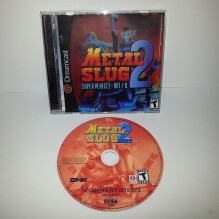 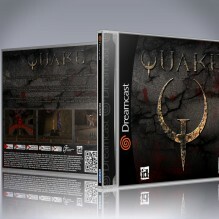 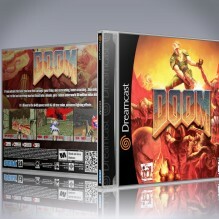 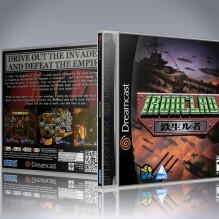 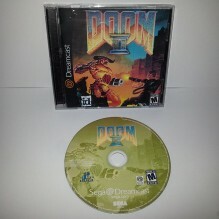 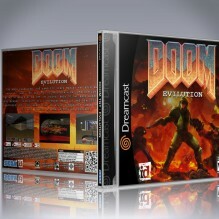 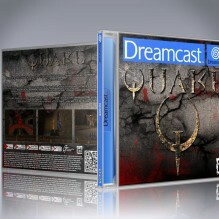 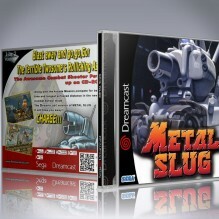 Quake DC - Dreamcast reproduction game with manual ..
Rick Dangerous Homebrew Reproduction game available in both Genesis and Mega Drive format. 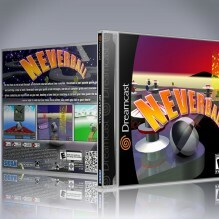 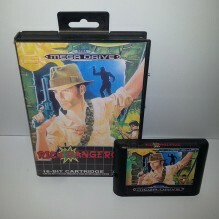 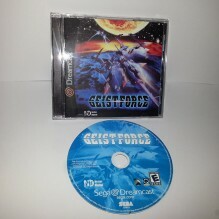 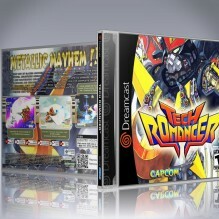 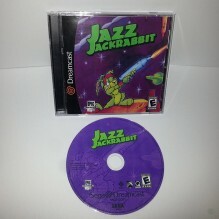 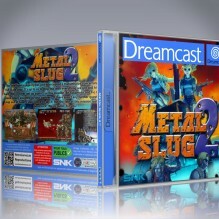 ..
Tech Romancer Reproduction Game for Dreamcast. 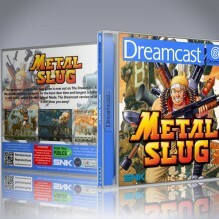 An unlikely group of heroes band togethe..